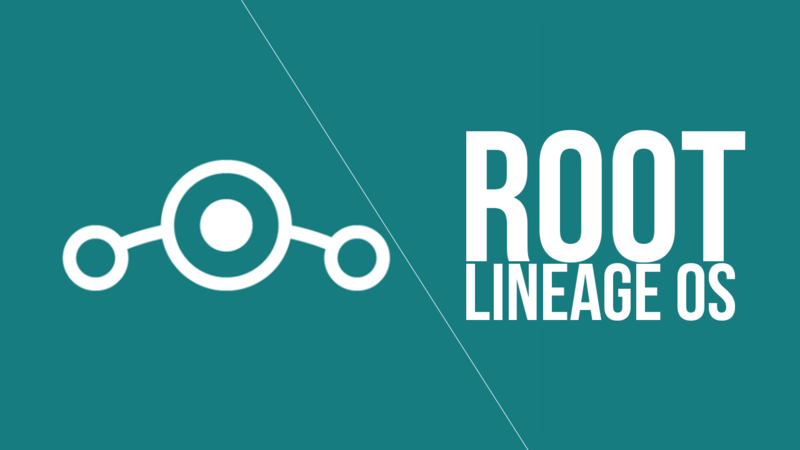 A year back, Lineage OS came into the ROM world as ‘CyanogenMod’ said goodbye. The legacy of the CyanogenMod continues as the same developers are now working on Lineage OS, which is just a renamed ‘CyanogenMod.’ Today, the much awaited Android Oreo-based Lineage OS 15.1 officially arrived which finally brings all the Android Oreo goodies to the supported phones. On the official Lineage blog, it is mentioned that the developers didn’t just forward-ported the Lineage OS 14.1 to 15.1 as the whole code has been changed to keep up with all the Treble related stuff. 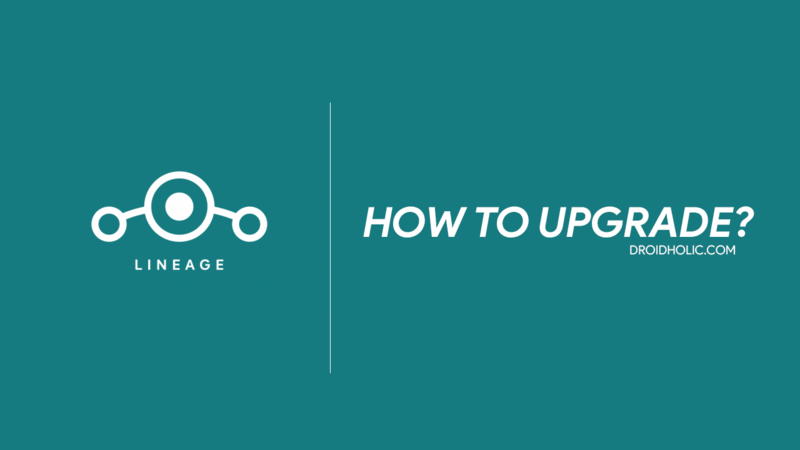 3 HOW TO UPGRADE FROM THE LINEAGE OS 14.1 TO LINEAGE OS 15.1? 4 WHAT IF YOU WANT TO UPGRADE FROM ANY OTHER ROM TO LINEAGE OS 15.1? Last year in August, a survey was posted on the official blog where users submitted the features they are interested to see in the next builds so that the developers can focus on only the features that are needed by the users. 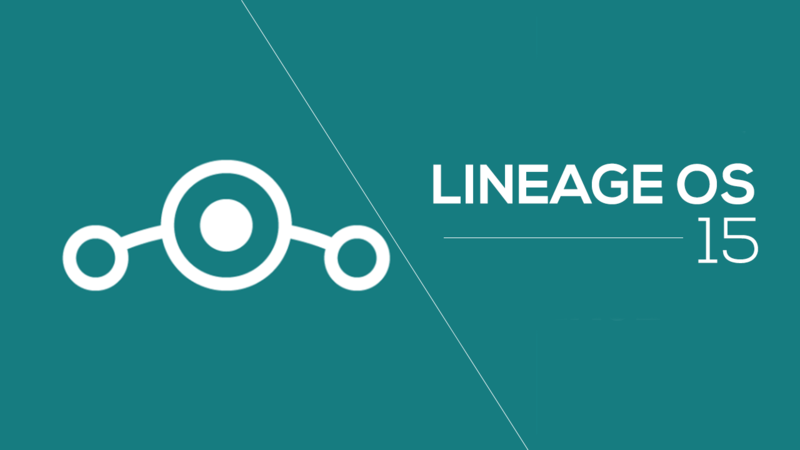 Some of those features have been added to the latest version of Lineage OS. This might be one of the highly requested features in next Lineage OS, and with the LineageOS 15.1, users can select a custom accent color. Also, there is now an option to choose either a dark theme or a light theme. There is also a ‘LiveDisplay’ feature that you might have seen in other ROMs like Resurrection Remix also. When turned on, this feature will automatically make the display light up more in the day whereas the exact opposite is done in the night i.e., a dark theme is applied along with dimming the brightness so that it’s easier on the eyes. Based on your wallpaper colors, the Automagic feature will let you have the best color combination for the overall theme of your phone so that t matches the wallpaper. Trebuchet has been in existence since the beginning of CyanogenMod and remains one of the best-inbuilt launchers among many ROMs. With the LineageOS 15.1, the Trebuchet launcher has been redesigned with some new features. 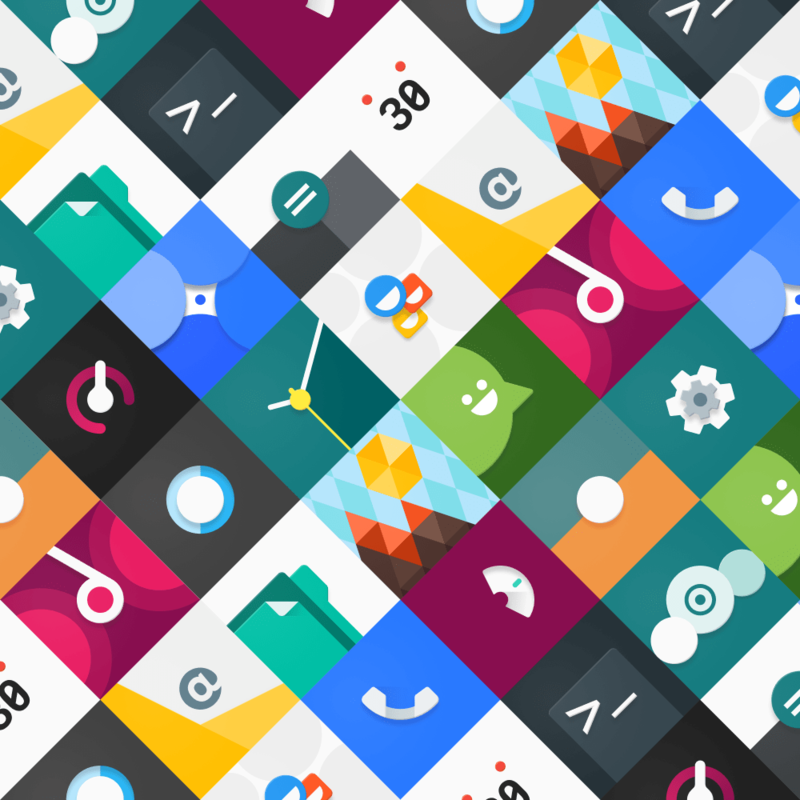 The launcher now supports custom icon packs, adaptive icons, etc. Users can change the style of the icons also as there are styles like circle, superellipse, squircle, and teardrop available with the new Trebuchet launcher. This is a feature available in many camera apps like Moto camera etc. which reads the QR codes. This feature has been added to the inbuilt Snap camera app in Lineage OS 15.1, and it supports QR-encoded URLs, plain text, SMS, email addresses, contacts cards, events, phone numbers and location coordinates. As we mentioned, more and more devices will be added soon. So, if you don’t see your phone on the list, no need to worry. HOW TO UPGRADE FROM THE LINEAGE OS 14.1 TO LINEAGE OS 15.1? If you are on the previous version of Lineage OS, i.e., the Lineage OS 14.1, and want to upgrade to Lineage OS 15.1 ( if your phone is listed above! ), then here are the steps you need to take for upgrading. Now, download the latest LineageOS 15.1 ZIP file from the official site or use the built-in updater that automatically downloads the latest ZIP file if it is available. Make sure to place the downloaded ZIP file in the external storage and not the internal storage as the internal storage will be completely wiped. If you have downloaded the ZIP file using the built-in updater, then make sure to export the file to external SD card by long pressing the file and then selecting ‘Export’ option. After the ROM zip file, download the suitable GAPPS and SU ZIP files. Make sure to download the ones compatible with Android 8.1 and not the Android 8.0! Now, boot into the recovery mode. It is necessary to have an updated recovery. Next, format the system partition. Now, install the Lineage OS 15.1 ZIP file by selecting ‘Install’ and then choosing the ‘ZIP’ file. Then, Swipe for flash. (If you are on TWRP). After the ZIP file is installed, don’t reboot. Install the GAPPS file in the same way and after that is installed, do the same for SU file. When everything is installed, do a simple reboot, and there you have it! 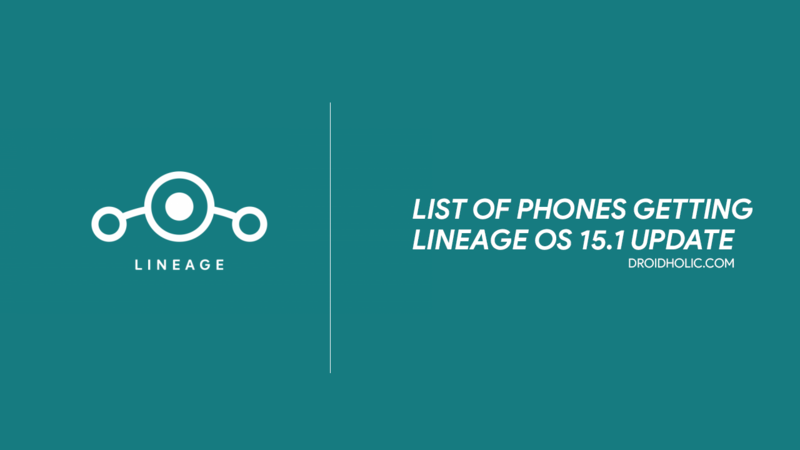 You have successfully upgraded to LineageOS 15.1 from the Lineage OS 14.1. WHAT IF YOU WANT TO UPGRADE FROM ANY OTHER ROM TO LINEAGE OS 15.1? In that case, all the steps are the same except for the fact that you need to Wipe the whole data except the external storage. It is very important to wipe data if you want to upgrade from any other ROM except for the official Lineage OS ROM. Well, that was all about the all-new LineageOS 15.1, the list of phones getting Lineage OS 15.1 update and how to upgrade to the latest version. The nightly builds will be rolled out from February 26th as right now, the ‘Experimental’ builds are available for the selected phones. If you are on the experimental build of LineageOS 15.1, then the built-in updater won’t be showing you any OTA updates in case nightly build is available as you have to flash that manually.